If you travel in taxis regulary for business purposes then one of our business accounts might be of interest to you. Apollo Taxis offer an account service for our business customers with no minimum spend! We are keen to work in partnership with our account clients to provide the most reliable, helpful, efficient and cost effective service that we can. 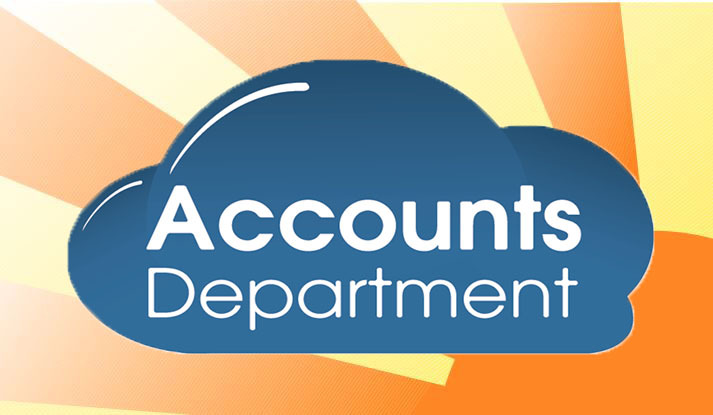 Our accounts run from the first to the last day of the month and we E-mail your invoice to you on the 1st of every month along with a break down of all costs. Fast and efficient response to you enquiries. Quality systems to ensure consistency of service. 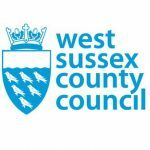 Our Business taxi service is trusted and it’s benefits used by many company’s in the Arun area including Various Nursing homes, Princess Marina House, Jet Air, Littlehampton Trades & Labour club, Precision Products and We are an approved Taxi company for West Sussex County Council. Please call and tell us what you need from your business Taxi service, we would welcome the opportunity to discuss your requirements.